5.25″ x 10.25″ x 6.25″ | 3.2 lbs. 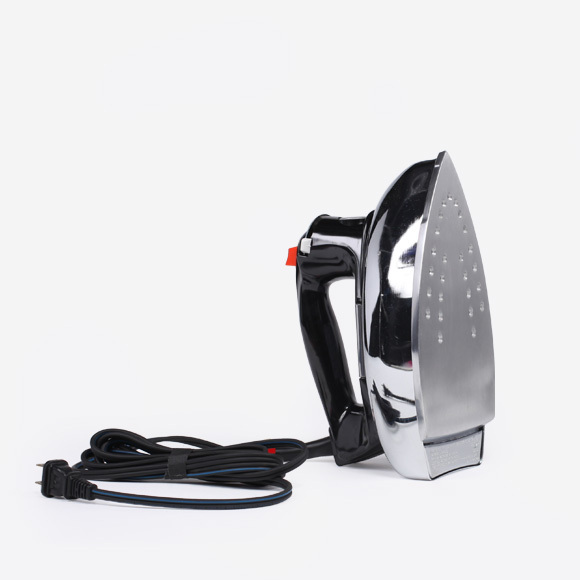 A must rental item for most productions and fittings, our irons are ready to remove those unwanted wrinkles from your talent’s wardrobe. Make sure to add an ironing board as well to your production rental order. Notes: Variable steam, anti-drip system protects fabrics from water spotting even at low temperatures. This unit has aluminum soleplate.